Ever wished you could express how much you love fine art? 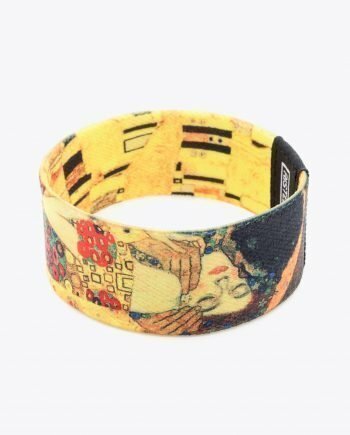 Here’s your chance to celebrate the beauty of the human soul with our collection of wearable art. 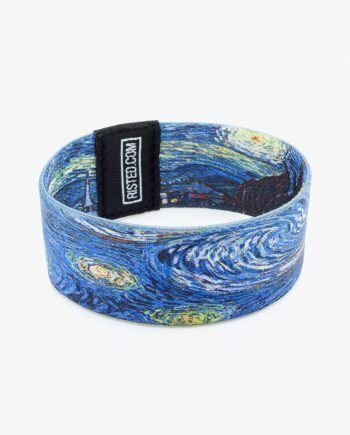 We take the world’s famous masterpieces and translate them into a modern fashion accessory ideal for the young aesthete in us all.